This entry was posted in Architecture & Infrastructure Blog News News: Politics Photography & Wallpapers and tagged Architecture & Infrastructure blog news Photography & Wallpapers Politics: All Posts on December 8, 2014 by Tom Grundy. 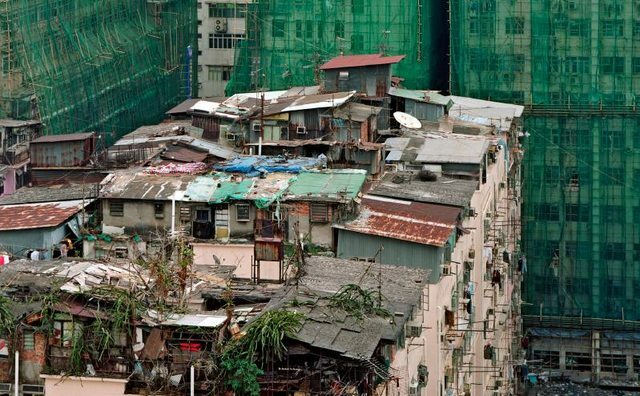 One of the five residential focus points of the book is a mixed-use structure located in Tai Kok Tsui (above). The area first developed as a shipyard which linked into other heavy industries but, since the 1980s, many of the factories have relocated. 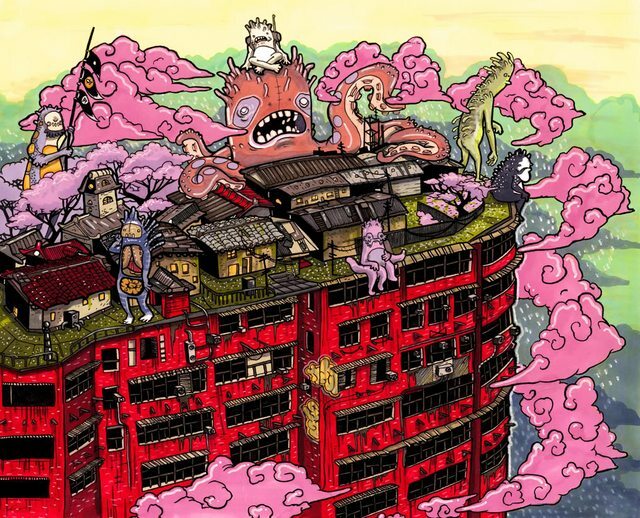 Like Sham Shui Po and Kwun Tong, this area is a redevelopment zone and is expected to undergo major transformations. This entry was posted in Blog News News: Politics Photography & Wallpapers and tagged blog news Photography & Wallpapers Politics: All Posts on October 21, 2014 by Tom Grundy. 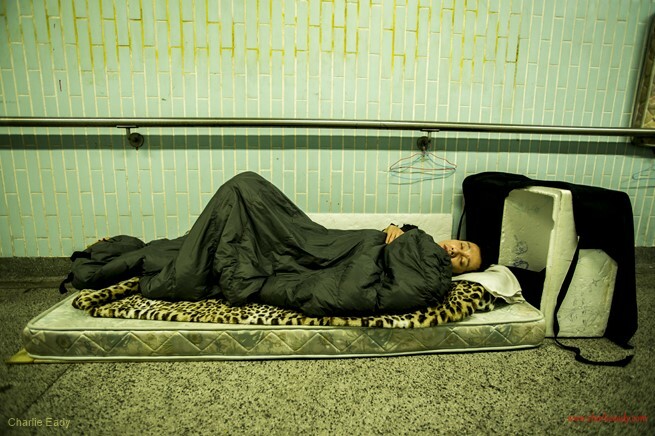 Charlie Eady is a photographer from London who has lived in Kowloon for the past four years. During that time, he has been working in the private sector and for a British charity. See his full portfolio here. 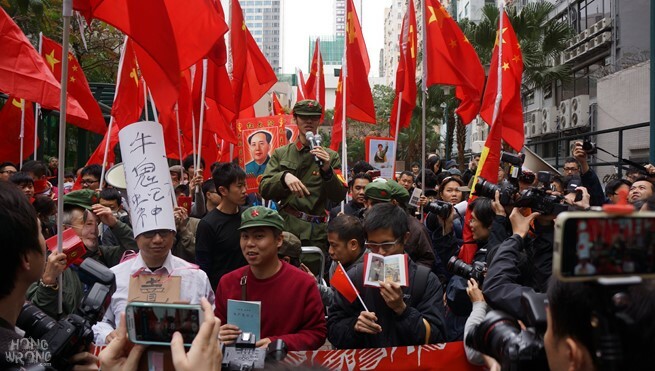 This entry was posted in Blog HK Heroes & Villains News News: Politics and tagged blog HK Heroes & Villains news Politics: All Posts on April 13, 2014 by Tom Grundy. 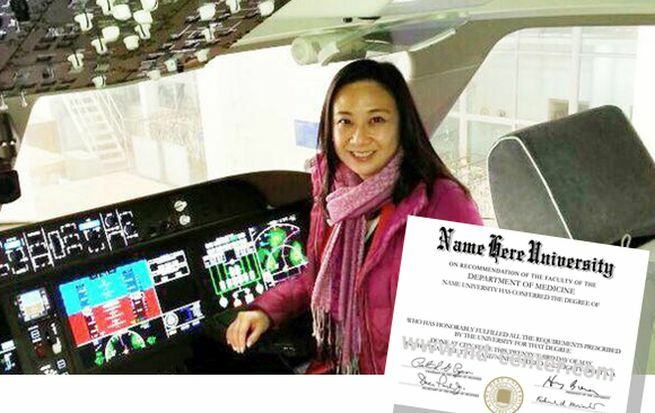 A governance activist has revealed how Elizabeth Quat 葛珮帆博士, a Justice of Peace and politician for the pro-Beijing DAB party obtained her three ‘degrees’ from an apparently dodgy ‘diploma mill‘ university. Quat is a member of several corporate and government boards but claims to have obtained a degree, masters and PhD from “Greenwich University, Hawaii” (not to be confused with Britain’s legitimate University of Greenwich). This entry was posted in Blog HK Helpers Campaign News News: Politics and tagged blog HK Helpers Campaign news Politics: All Posts on April 7, 2014 by Tom Grundy. 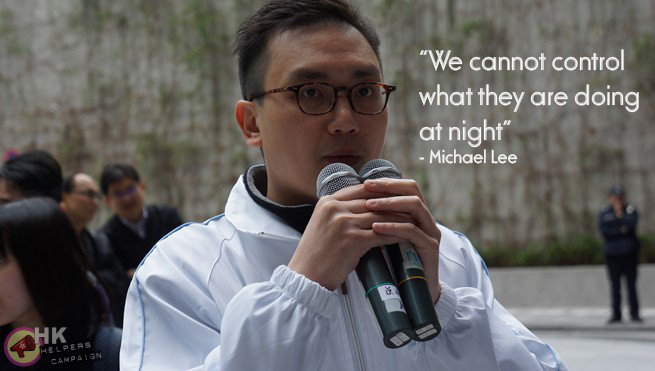 Update: “Shocking” Actions by HK Authorities a “Conflict of Interests” says Lawyer. 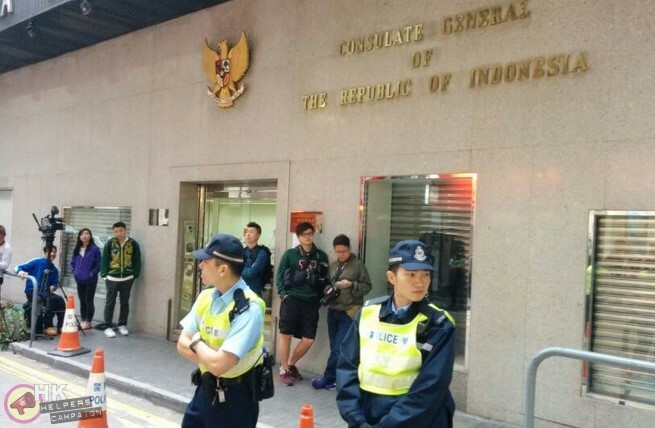 Erwiana, the Indonesian helper who was allegedly tortured for 8-months by her Hong Kong employer, has been taken against her wishes to the Indonesian consulate after returning to the city this afternoon. Erwiana is visiting Hong Kong for a medical report related to her case. Last week, she accepted an offer of secure accommodation from the NGOs who have been assisting her. 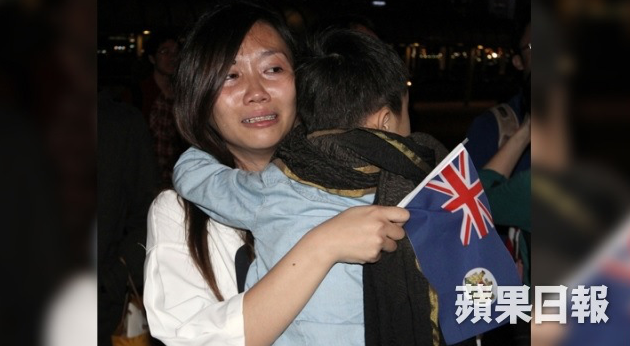 She initially resisted police efforts to take her to the consulate but was separated from her father and complied with the Hong Kong authorities after they threatened to deport her. There were tense scenes and a heavy police presence as Justice for Erwiana Committee members gathered to greet her at the airport chanting “shame on the Indonesian authorities“. As a free, Indonesian citizen, who is not under investigation, Erwiana would normally be entitled to visit the city as a tourist for 30 days. Activists, reporters and police gathered in Causeway Bay at the Indonesian consulate, where Erwiana arrived just before 6pm. 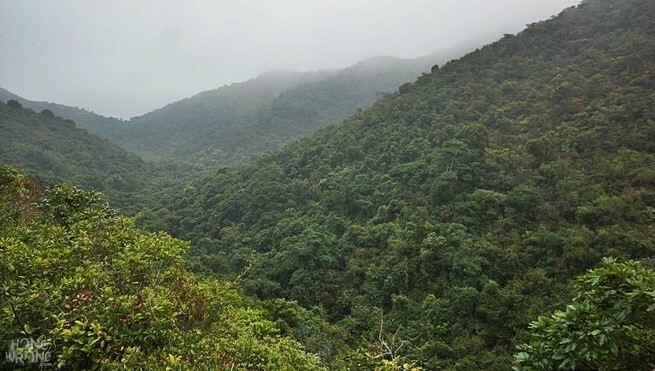 This entry was posted in Blog HK Helpers Campaign News News: Activism News: Politics and tagged blog HK Helpers Campaign news Politics: Activism Politics: All Posts on March 25, 2014 by Tom Grundy. 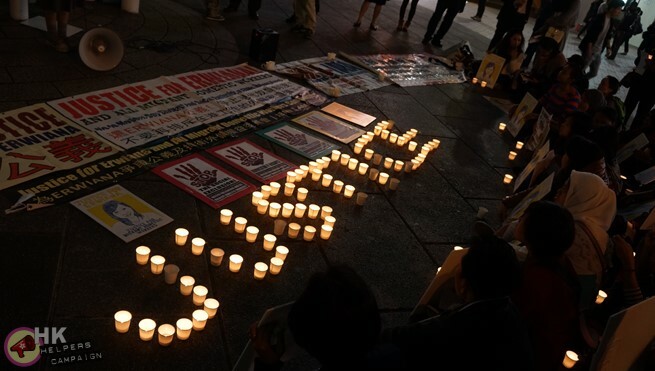 As the employer accused of torturing Indonesian helper Erwiana Sulistyaningsih appears at a Kwun Tong court facing seven charges of abuse, helpers and local people gathered at the Star Ferry last night for a candlelit vigil in her name. 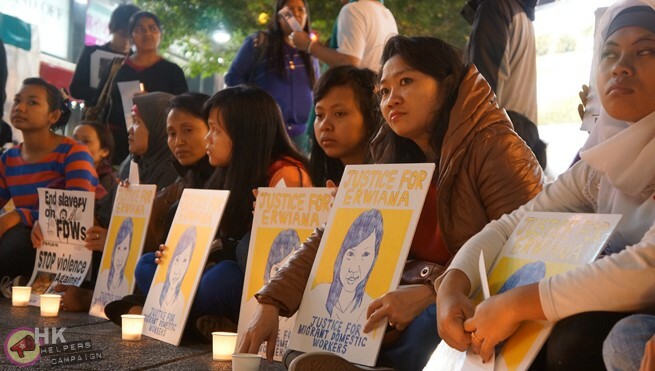 Despite tireless efforts by the Justice Committee, international condemnation, multiple submissions to the government calling for reform and subsequent torture cases, the Hong Kong authorities are yet to announce any change in the rules which enabled the torture of Erwiana. This entry was posted in Blog News News: Politics and tagged blog news Politics: All Posts on March 21, 2014 by Tom Grundy. The surreal welcoming committee was organised online by anti-government groups who use the colonial flag as a tool of protest. Shouting ‘we love you’ and ‘we miss you’, they handed a letter to Patten detailing how they believe the Basic Law has been violated since the 1997 Handover. 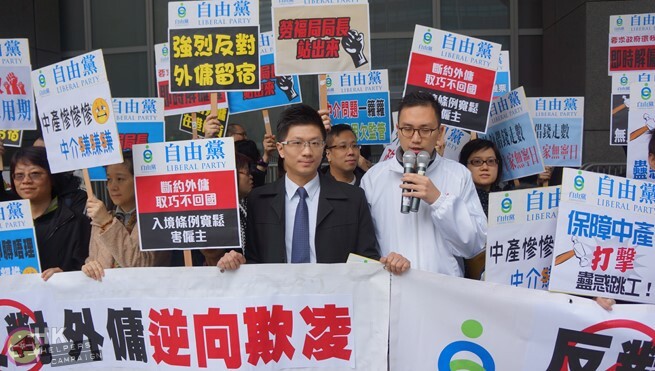 This entry was posted in Blog HK Helpers Campaign News News: Politics and tagged blog HK Helpers Campaign news Politics: All Posts on March 15, 2014 by Tom Grundy. Around 50 protesters from the Liberal Party and domestic helper employer groups gathered at government headquarters today demanding the government allow them to sack their helpers without notice. The employers claimed their needs were being neglected, chanting “we demand the government give us automatic firing rights!” and “helpers borrow money and run off!“. This entry was posted in Abandoned HK News News: Politics Photography & Wallpapers and tagged Abandoned HK blog news Photography & Wallpapers Politics: All Posts on March 10, 2014 by Tom Grundy. 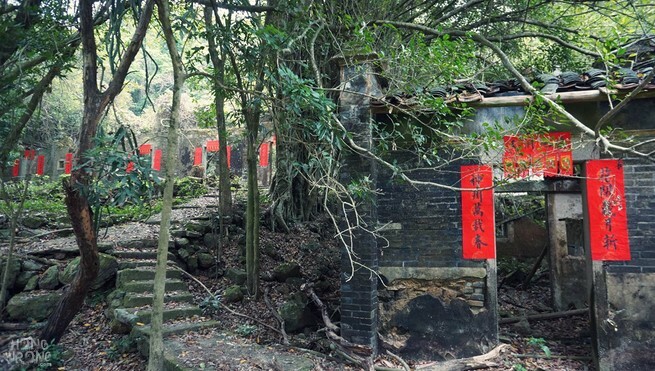 So Lo Pun 鎖羅盆 is arguably one of Hong Kong’s oldest, most ‘haunted’ and most rural abandoned villages. Encircled by thick forest and beautiful mangroves, the name ‘So Lo Pun’ translates literally as ‘the compass is locked’. This is because hikers have supposedly reported that compasses tend to stop working when they enter the area. There is evidence that the village had been inhabited since 872 AD but by the 1980s, it had been almost completely deserted. 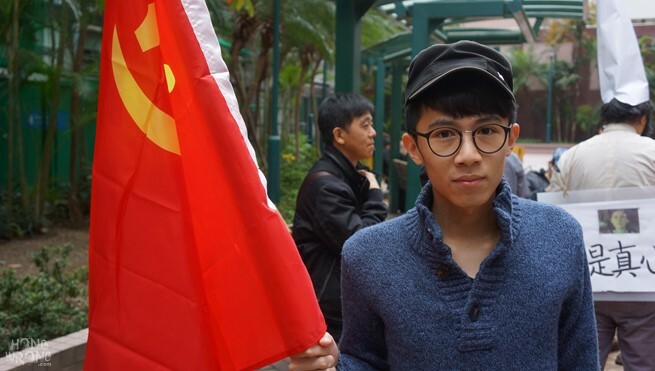 This entry was posted in Blog Gay HK HK Heroes & Villains News News: Politics and tagged blog gay hk HK Heroes & Villains news Politics: All Posts on March 10, 2014 by Tom Grundy. 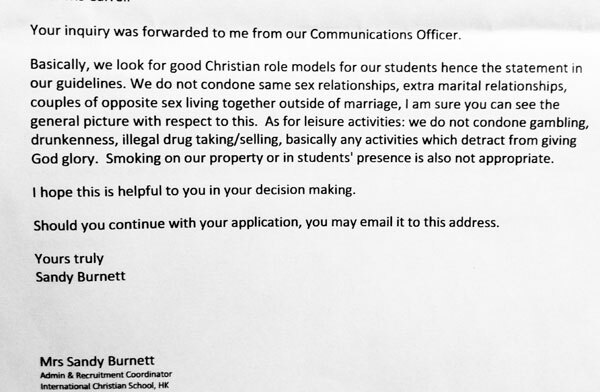 International Christian School in Sha Tin has banned gay teachers, forcing staff to sign a ‘morality contract’ and a form which suggests sinners will be cast out like ‘heathens’. This entry was posted in Blog News News: Politics and tagged blog news Politics: All Posts on March 9, 2014 by Tom Grundy. 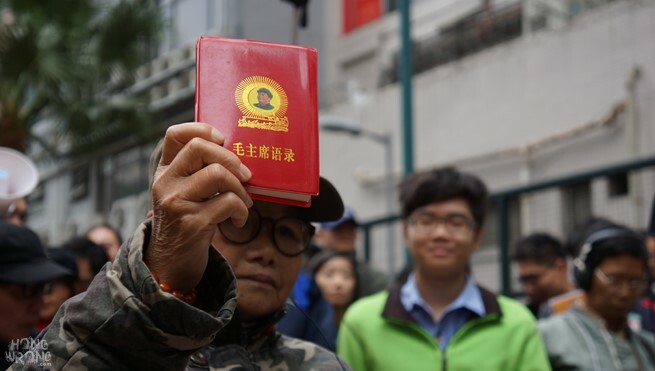 Over 100 Hong Kongers marched through Mongkok’s pedestrianised shopping thoroughfare this afternoon wielding Little Red Books, Mao paintings, Chinese flags and dunce caps. 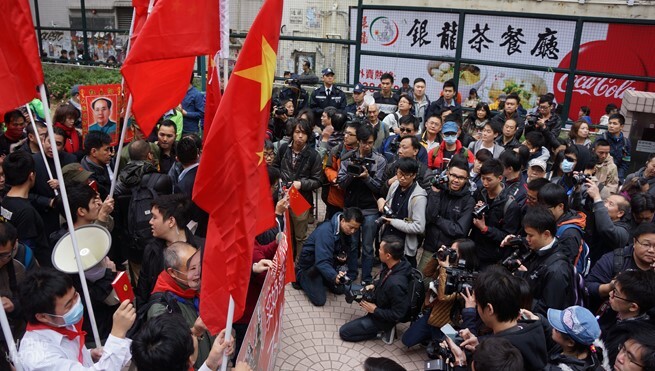 The ironic ‘parody protest’ was organised on Facebook and attracted almost as many reporters and police officers as participants.